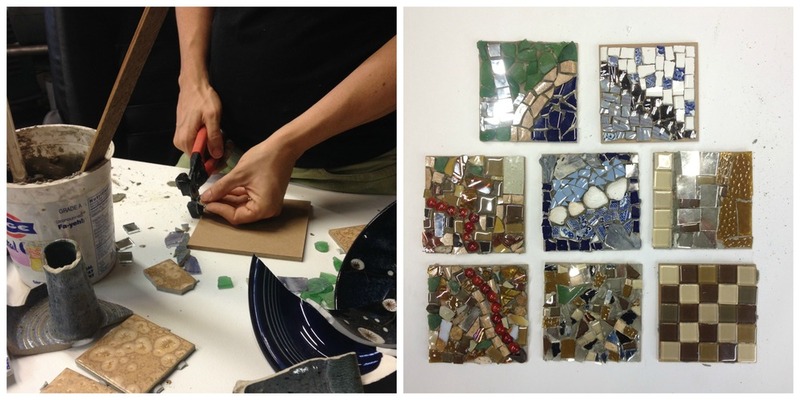 Johannah offers Intro to Mosaic workshops for small groups. These two-hour evening workshops are designed for 4 to 8 people. To schedule a private class for your small group, please call our studio at (804) 888-9778 or email Johannah directly at johannah@phoenixhandcraft.com. Classes for the general public are held periodically and if one is scheduled, it can be found on our Calendar page. Learn the basics of blacksmithing with Kyle in a small group class. Join 3 to 4 other students for a two-hour evening workshop at the anvil. To schedule a private class for your small group, please call our studio at (804) 888-9778 or email Kyle directly at kyle@phoenixhandcraft.com.